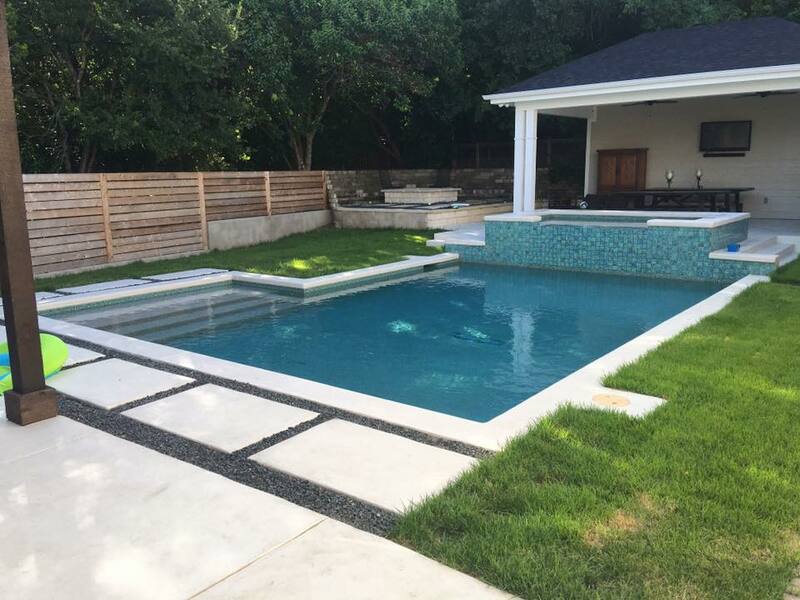 Whether you’re going big and bold or sleek and chic, our inhouse designers listen to your desires to create a truly custom swimming pool. 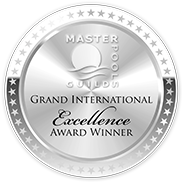 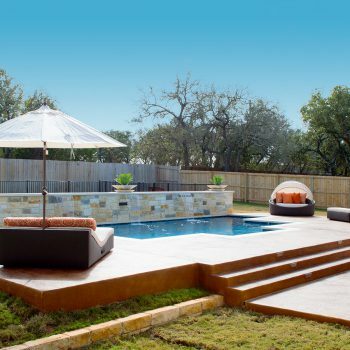 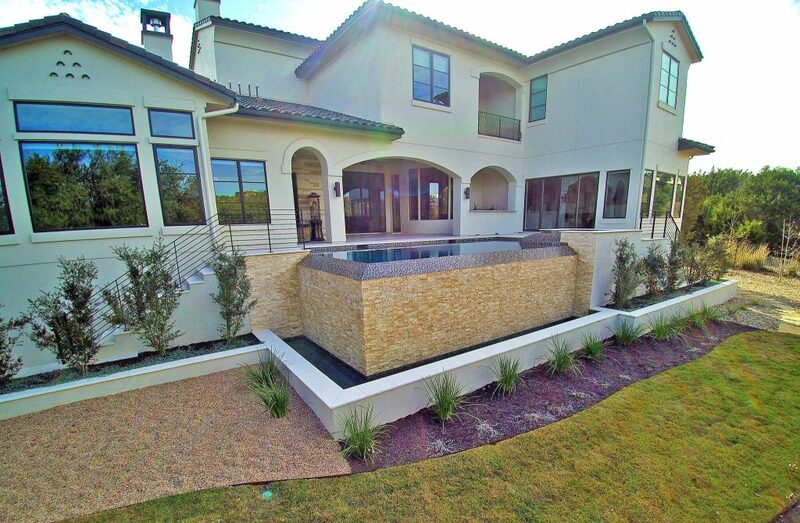 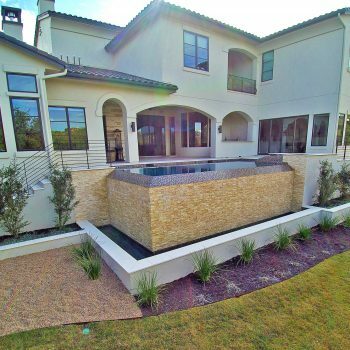 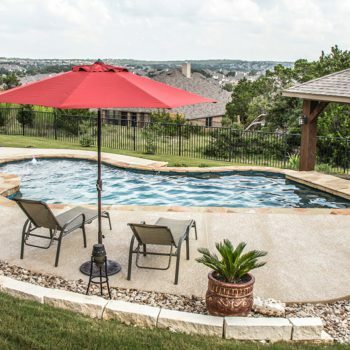 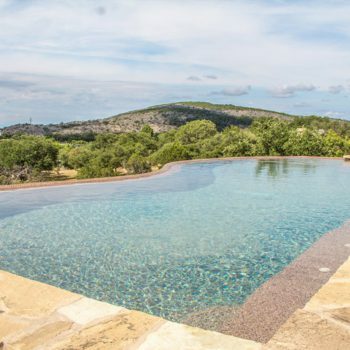 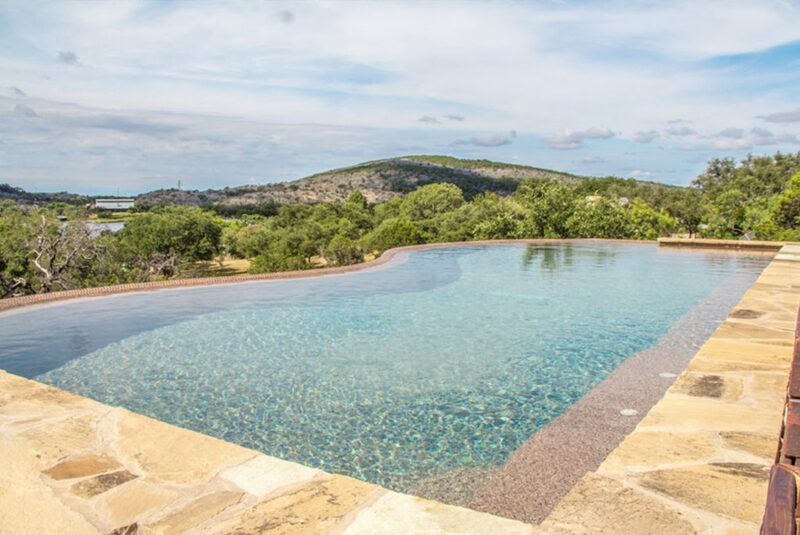 As experts in flawless swimming pool design, here at Master Pools of Austin we understand how to combine architectural know-how with visionary flair. 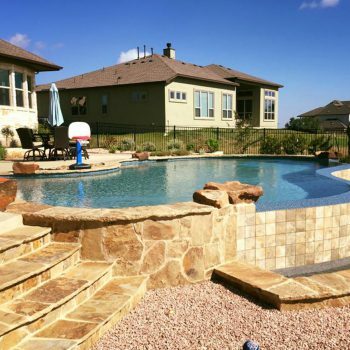 It’s this approach that has resulted in the successful creation of over 50,000 residential and commercial pools across Texas. 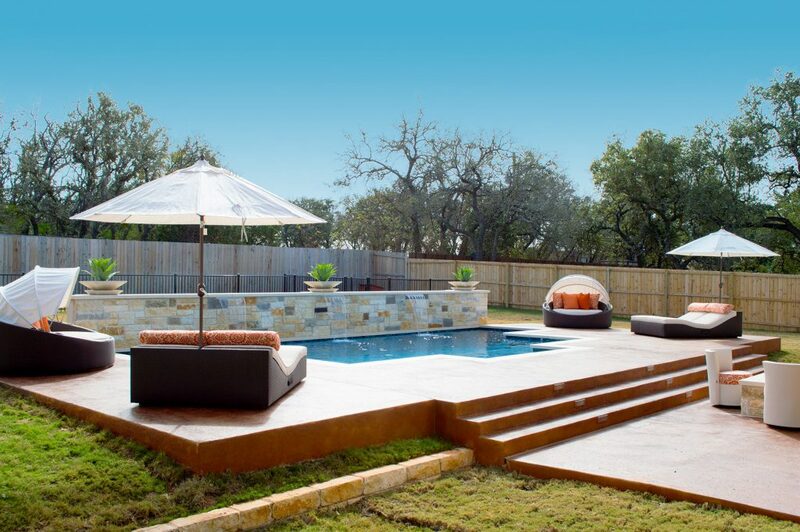 Personalize every detail. 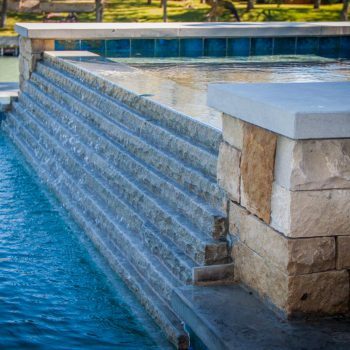 Our experts are happy to adapt and personalize plans to suit the character of your home, business or commercial facility. 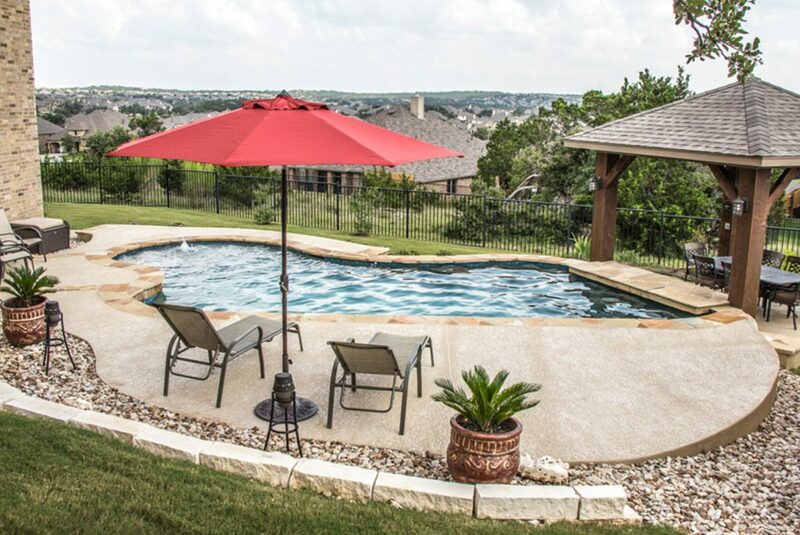 Make it fun and enjoyable. 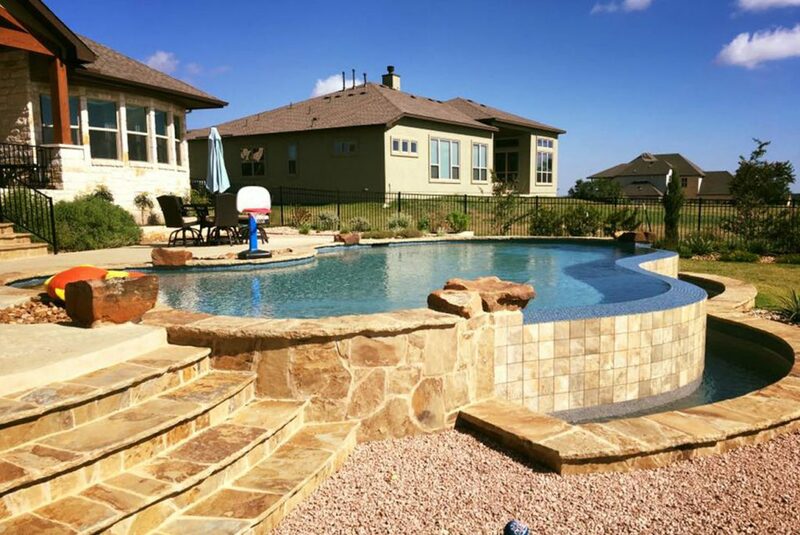 No matter how quirky or ambitious your plans are, we want you to enjoy the process of developing your fantasy pool – as such, we take the customizable approach. 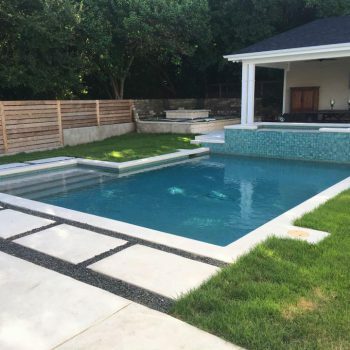 Incorporate requested accessories and additions. 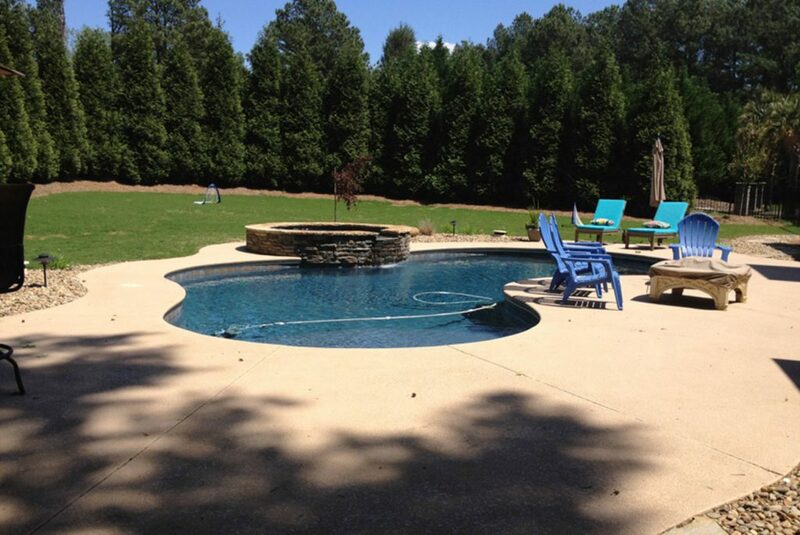 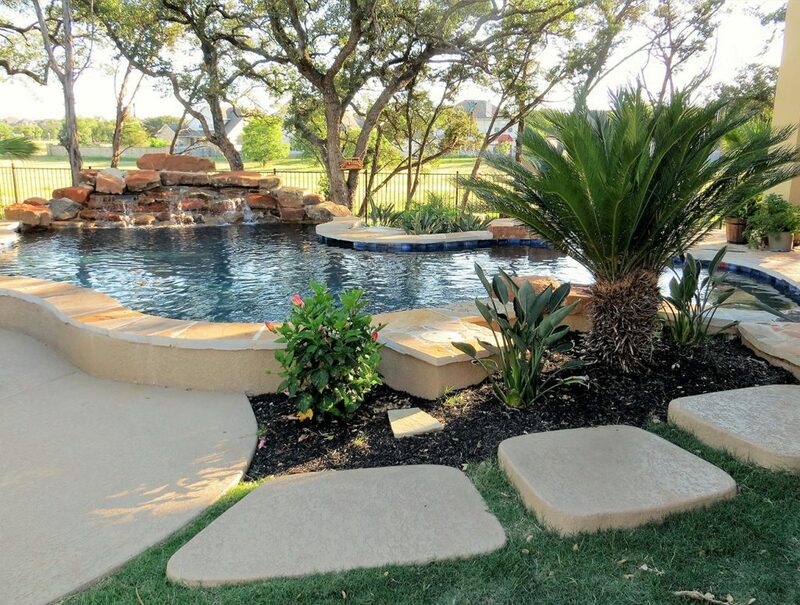 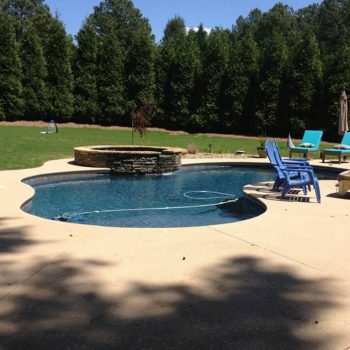 Enhance your pool with accessories and add-ons, including pool lights, hot tubs, waterfalls, steps or outdoor kitchens. 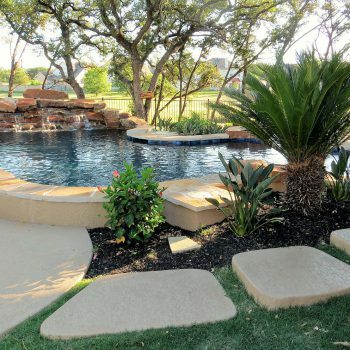 Once you’re happy with the suggested plans, our craftspeople will then use their years of technical knowledge to install your dream pool. 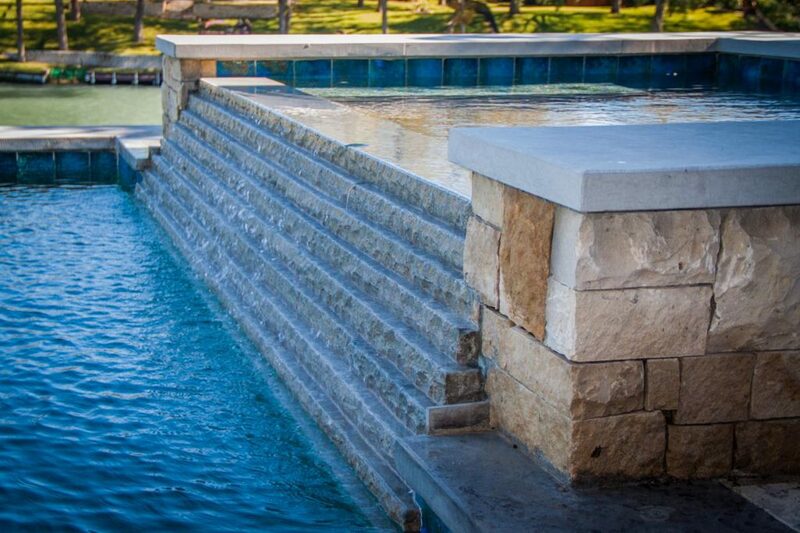 To find out more about how our design team can assist you, simply get in touch with our friendly advisers today.